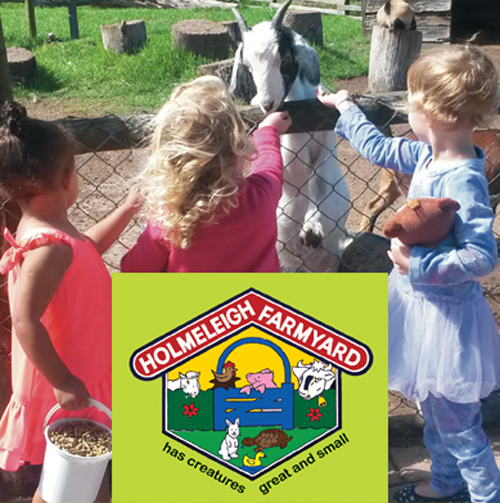 Holmeleigh Farmyard is a little animal touch farm and kids party venue on the Sunshine Coast only 20 minutes from the centre of Port Elizabeth. 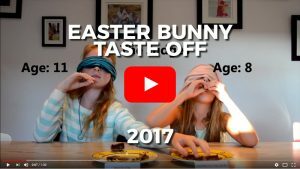 Holmeleigh is a paradise for children and adults with kids activities like feeding the animals, milking the cows and playing with the bunnies. For more information contact us on 041 379 2901/072 324 4059 or visit our website. 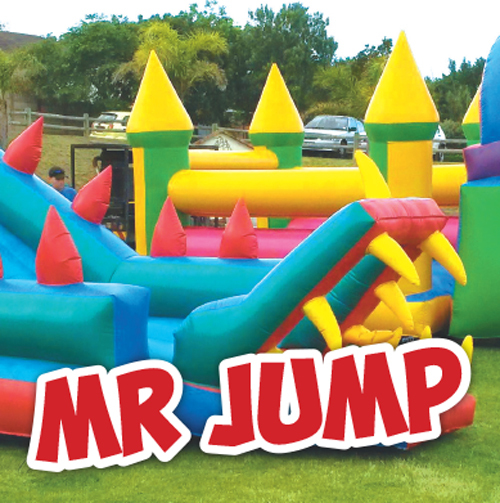 We have been servicing Port Elizabeth with Jumping Castles since 2009. We pride ourselves on friendly, efficient and reliable service at great prices. For more info contact us on 084 521 7935. 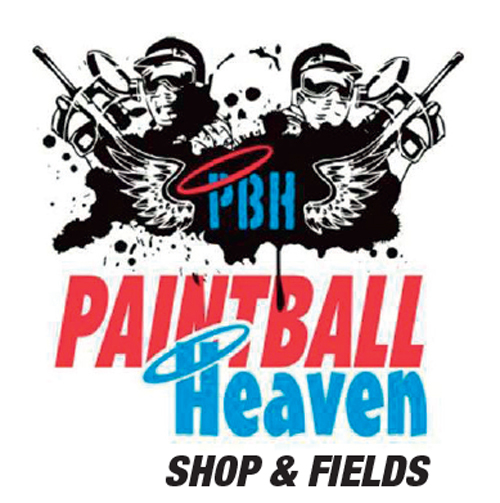 Come and enjoy an action-packed experience on any of our 6 new fields at Paintball Heaven: Big bush field, small bush field, urban field, concrete speedball field, air ball speedball field, tower castle. 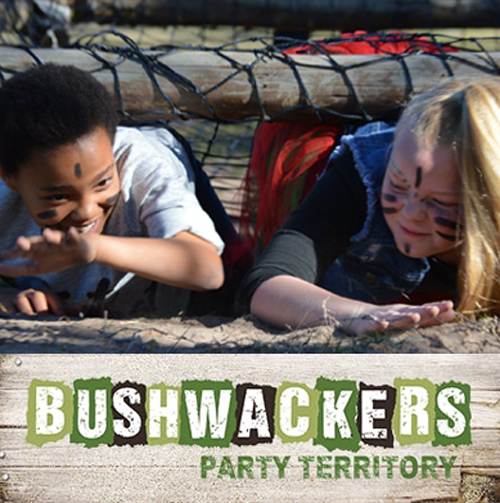 Playing paintball is ideal for corporate team building, social gatherings or kids parties. 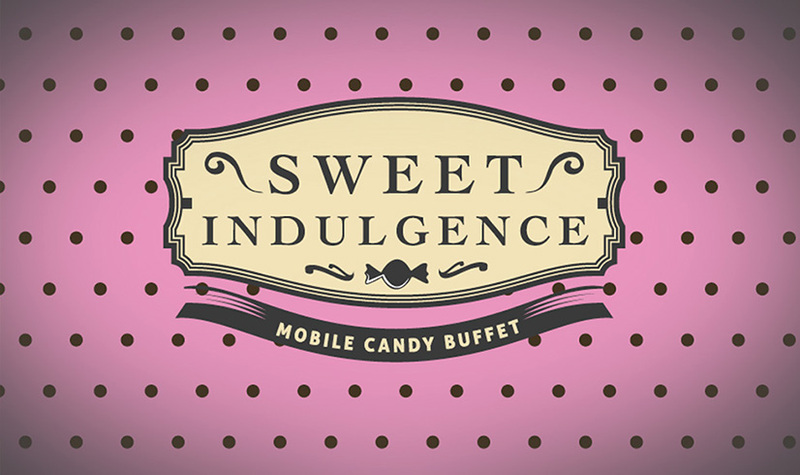 For more info contact 041 366 2134 or send an email or visit this website. Bakery manager Johann Voster is renowned for specialty bakes such as Ciabatta bread, Belgium chocolate cake, pastries, cupcakes, tarts and many more. 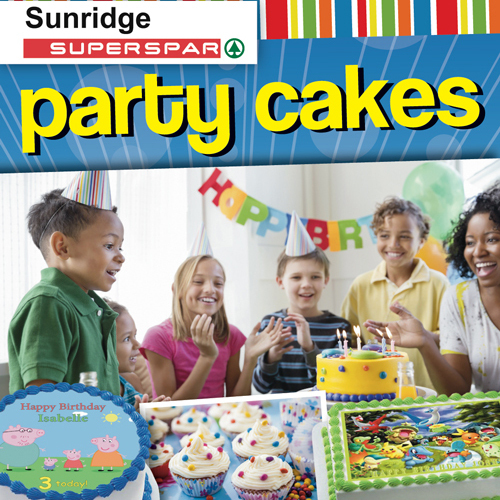 Anytime you need a cake for you child’s party, we are here for you, For more information contact us on 041 360 1590 or send us an email. 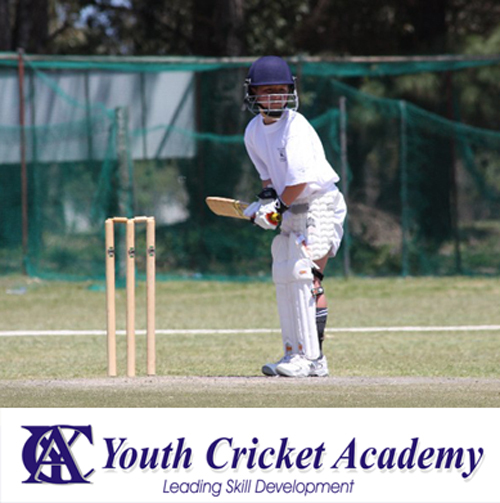 To provide a professionally managed and maintained cricket facility where children and adults can both learn and play the game in a friendly and holistically beneficial manner, affording children the opportunity to get taught cricket professionally, and adults to play socially. For more information contact us on 082 497 4506 or find us on Facebook. 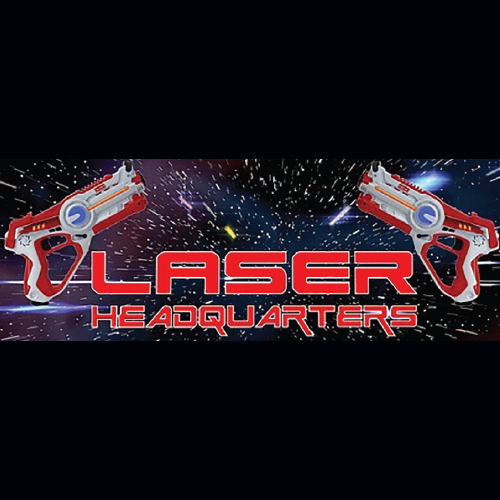 Indoor Laser Tag Arena and Entertainment Centre for ages 8+. 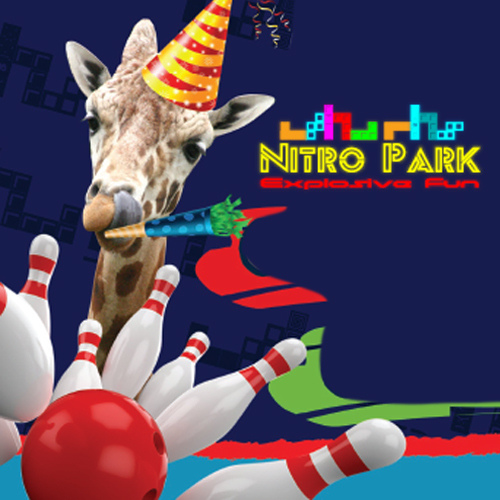 Includes Pool Table, Air Hockey, X-box & Party Venue. 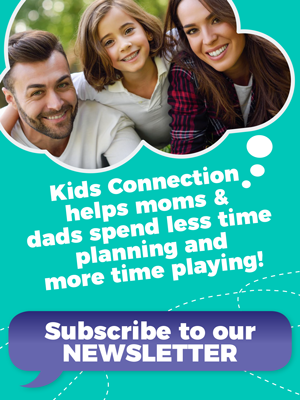 Join us for hours of FUN! For more info call 083 785 6649 or send an email. 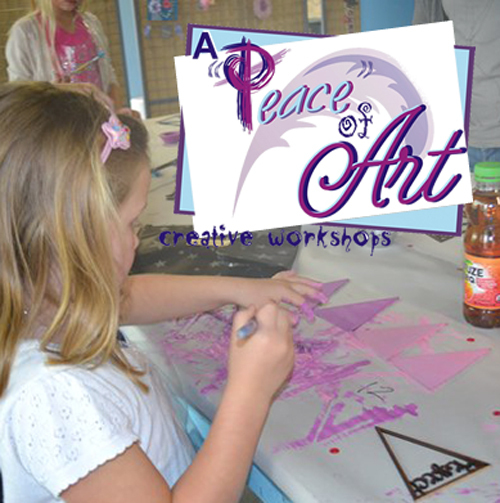 Since 2005, A “Peace” of Art, located in Port Elizabeth, Walmer, is more than just another art shop. In this shop crafts and arts are the tools used to make people realize their endless potential. People not only learn the techniques of different craft and art forms but also life skills, which they can apply to other areas of their lives….Contact us on 082 770 9994, email us or visit our website. 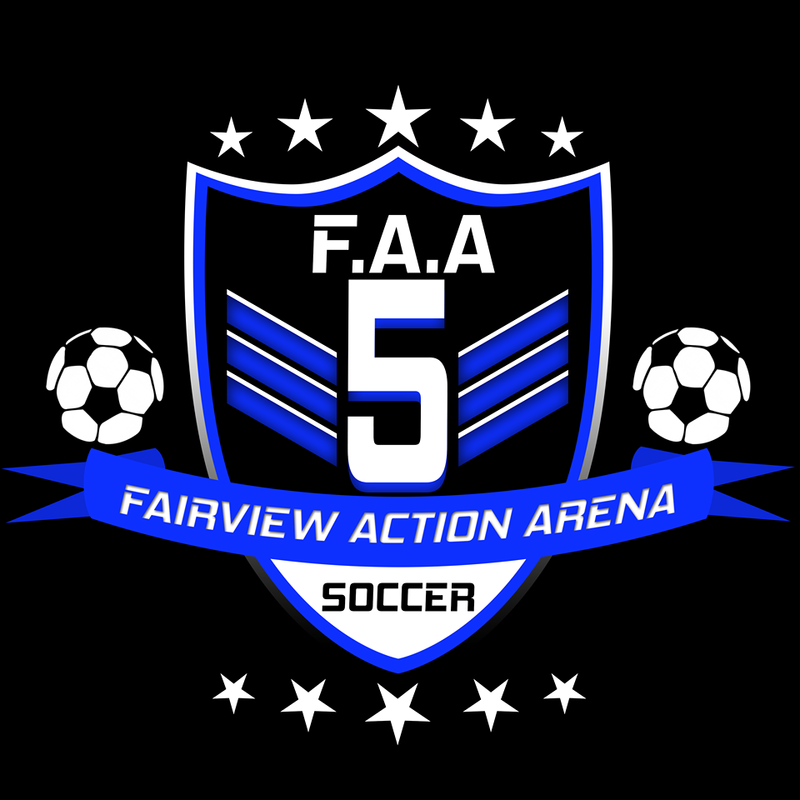 5-a-side sport is played throughout the world and is now available in P.E. The fast paced, modified & exciting format is easily accessible & available to all age groups, races, cultures, genders and demographic.